It’s been a while since I’ve posted, but I promise that is going to change. I have written a lot in the past about neuromarketing and neural optimal design, but I felt it would be good to keep this post short and sweet by showing you some good marketing design that has neural influences. 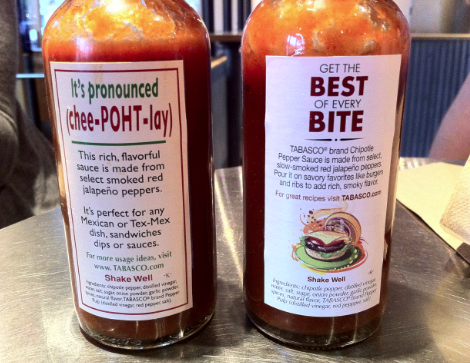 I snapped this picture of these two Tabasco bottles while I was eating a burrito at my local Chipotle. Since I normally drench my steak burritos (and everything else) in Tabasco’s Chipotle Hot Sauce I have become quite attuned to this bottle and was amazed when I saw the new design. 1. What jumps out at you is “BEST BITE”, but only then you realize that there is more to the message and it draws you in to read it more closely. Remember, the brain loves simple puzzles, and the main message on this bottle is perfectly arranged to draw in hot sauce users. 2. More image. Less Text. As you can see a hamburger has made an appearance on the bottle. Compared to the old bottle of hot sauce the picture breaks up the wordiness. 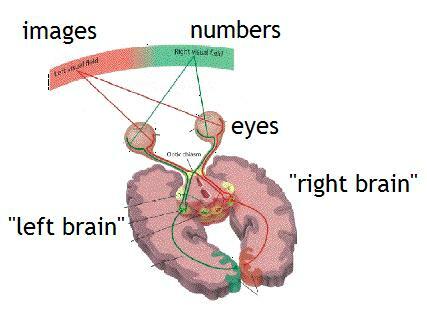 Remember, a majority of the brain is dedicated to vision. That means your message has to contain a visual element. While roaming the streets of Chicago, my hometown that I miss dearly, I had to smile when I came across this sign on State Street (that great street). It’s simple puzzle like design stopped me and several others in our tracks on a busy city sidewalk to consciously process the meaning. 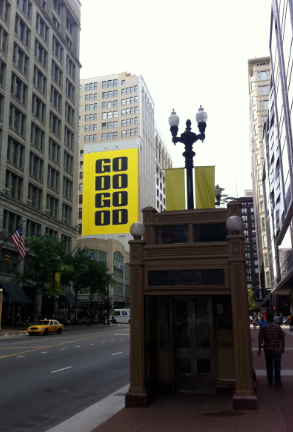 “GO DO GOOD” is a social marketing campaign that is built around promoting good public behavior. As I continued walking down the street I saw several city public works employees sweeping train stop wearing bright yellow shirts that had the same GODOGOOD logo. Maybe it was just the buzz of being back home or maybe it was the marketing design, but it got me. I felt like doing some good and held the door open for a lot of strangers at the next place I walked in to. I’ve said it a lot of times, marketing is evolving. 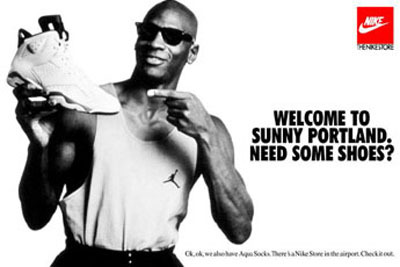 The old goal of marketing was to say “hey! look at me”, and because of that we’ve become senselessly over communicated. I believe the new goal of marketing is to have people genuinely interact with your message at a conscious level. Tabasco bottle or social marketing campaign, these two messages do just that.